Brilliant gold color. Delicate, boozy, curious fruity floral aromas and flavors of banana cream pie, nougat, delicate brown spices, and dried tropical fruits with a velvety, soft, fruity medium body and a warming, refreshing, medium-length finish evoking nuances of toasty praline and caramel, vanilla cream, wet stone, and cedar finish. An elegant and rich gold rum that sets a benchmark for the category. 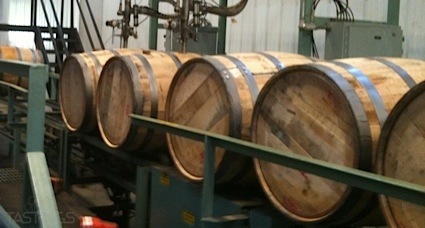 Bottom Line: An elegant and rich gold rum that sets a benchmark for the category. 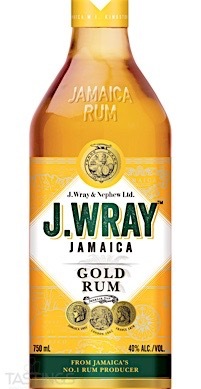 J. Wray Gold Rum rating was calculated by tastings.com to be 92 points out of 100 on 4/12/2016. Please note that MSRP may have changed since the date of our review.